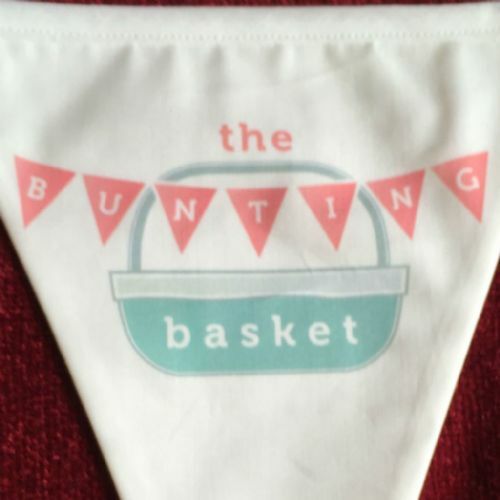 Why not design your own nine pennant personalised string of bunting for that special occasion. 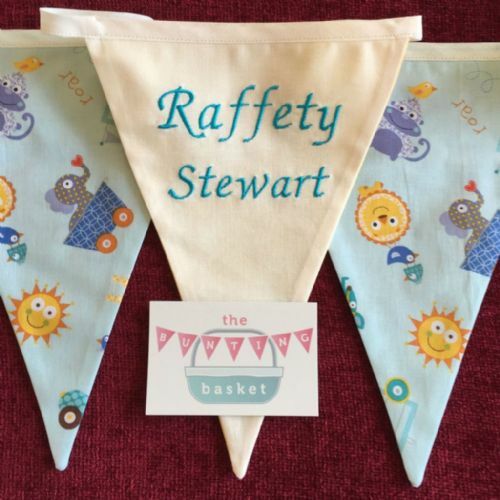 A beautiful gift for that special person or couple in your life which will make a fabulous keepsake. 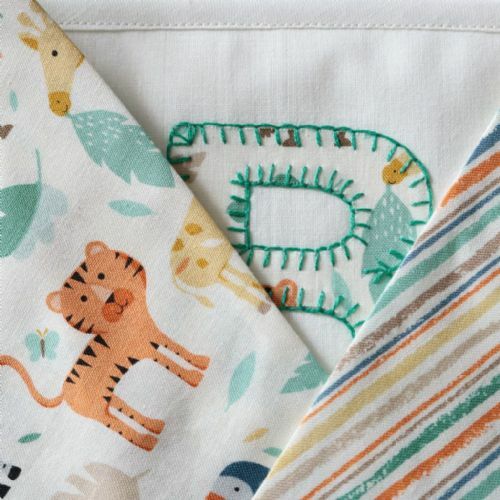 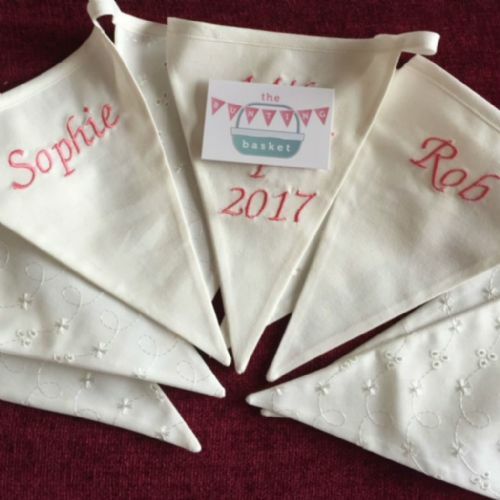 You participate in the design of your personalised bunting for special occasions such as weddings, christening, anniversaries and birthday's. 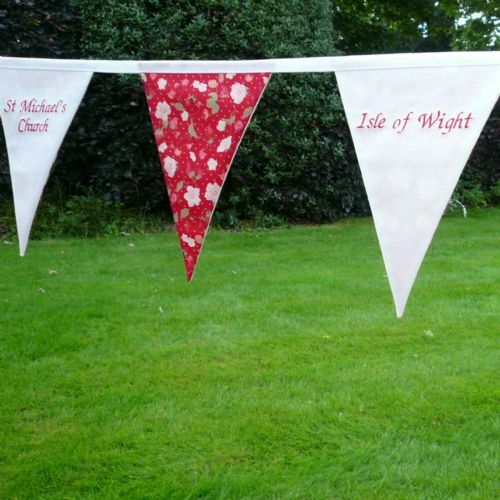 Click on the picture below for more information.